In a recent post I addressed the odds of needing assisted living. I cited several statistics and arrived at the conclusion that somewhere between 50-70% of people over the age of 65 will require fairly significant long-term care services at some point in their life; meaning they’ll need assistance with at least a couple of activities of daily living, such as eating, dressing, or bathing, and possibly even a higher level of care. But now that we know the odds of requiring long-term care, the next logical question is: for how long? After all, the cost of long-term care is not inexpensive. According to Genworth’s Cost of Care Survey for 2016 the average monthly cost for 44 hours of in-home care is around $3,800. The average monthly cost in an assisted living facility is around $3,600, although your total cost based on required services could be much higher. A private room in a nursing facility? Around $7,700 per month, and significantly higher in certain regions. You can see how the costs can begin to add up, particularly if you require care for an extended number of months or years. Before going further I should point out that it is really important to keep in mind that regardless of what the averages reveal, your own experience could fall well outside of the averages on either end. Even though knowing the averages can help you plan you should not assume that your experience will match the average. It is important to plan for a variety of potential scenarios. According to a 2009 report jointly prepared by a group of advocacy and research organizations within the assisted living industry, the average length of stay for residents in an assisted living facility is about 28 months. (The median is 21 months.) A separate statistic provided by the National Investment Center (NIC) in their 2010 Investment Guide cited the average length of stay in assisted living as 29 months. The majority of older adults who require assisted living recieve such care in their home, either by a paid caregiver or a family member. For those who are receiving care in a community-based setting, they likely received care at home for some period of time prior to moving to the facility. Therefore, in this case the care could easily be required for 2-3 years total. In summary, it is not uncommon for someone to receive care at home for several months or longer, followed by a two and a half year stay in an assisted living facility, with almost 60% then requiring a nursing home stay of somewhere between nine months and a little over two years. All combined, this is a total of approximately 4-5 years of long-term care. In this scenario, the total cost of care could easily exceed $300,000, depending on the cost of care in your region. 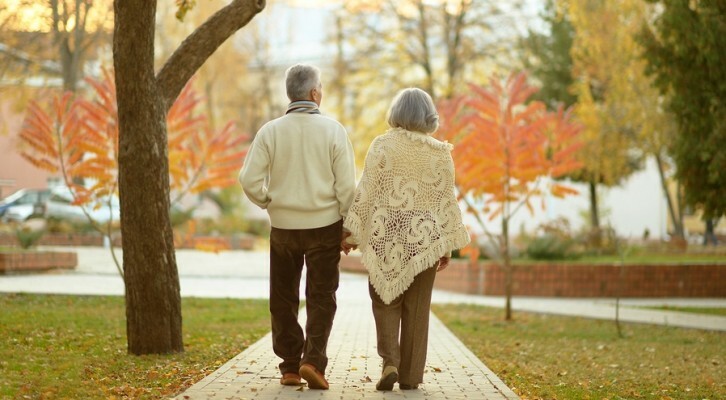 This is daunting considering that it would be in addition to the approximately $245,000 that Fidelity Investments estimates the average retired couple will spend on healthcare- other than assisted living or nursing care expenses– during the span of their retirement years. Note: If you or a loved one is considering a continuing care care retirement community as a possible solution for addressing future long-term care services visit our website for detailed community profile reports, side by side comparisons, financial analysis, and much more.